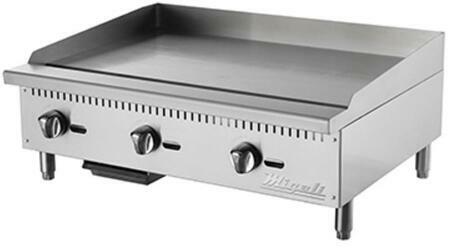 The Migali® manual griddle is essential to most commercial kitchens and restaurants. 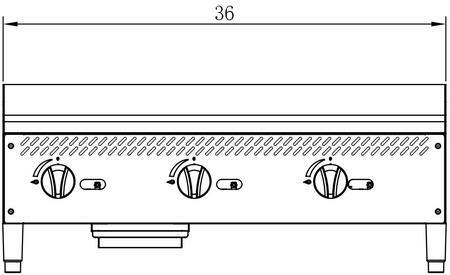 This model is designed with a 20″ deep, 3/4″ thick steel cooking surface and includes chrome temperature knobs. Migali® “U” shape burners are robust, creating an even temperature across the cooking surface. The removable waste tray makes cleaning up a breeze. 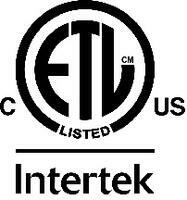 Intertek’s ETL Mark is a safety mark which is recognised all over North America. 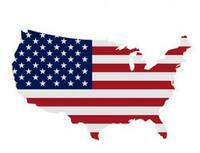 It indicates that your product has been tested by an accredited third party testing laboratory, and meets the applicable safety standards and minimal requirements for sale or distribution within North America.